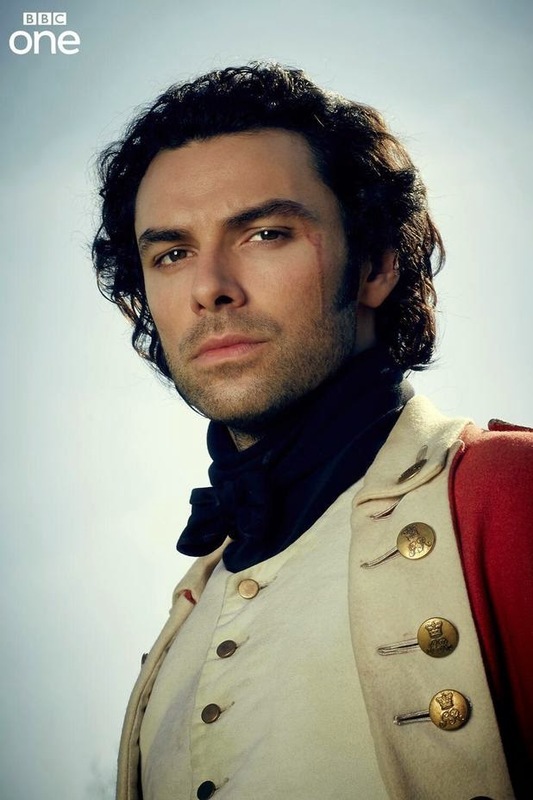 The TV drama Poldark is the subject of one of the sessions at the Fowey Festival this year. Screen writer Debbie Horsfield, executive producer Karen Thrussell and Andrew Graham, author Winston Graham's son, will discuss the TV drama and how the new adaptation of the novels came together. Fowey Festival, is Cornwall's leading literary festival. It runs 9 - 16 May. 2015. Follow the link to download a programme. Many thanks to @godreveylight Jake Blight for this news.